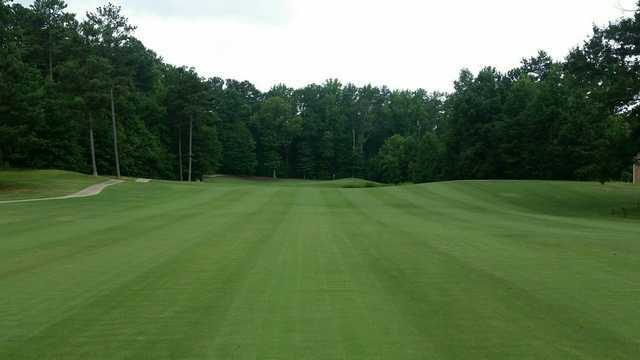 Since 2001 Wolf Creek has earned a reputation as one of the toughest golf tracks in the Atlanta Metro area. 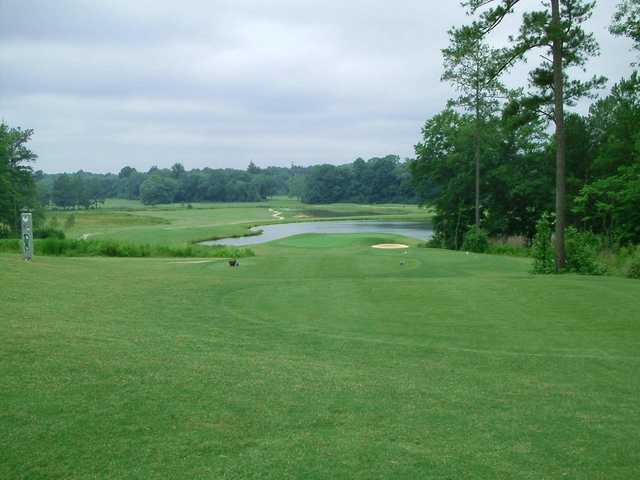 Wolf Creek boasts a 7028 yard par 72 championship layout with bent grass greens. 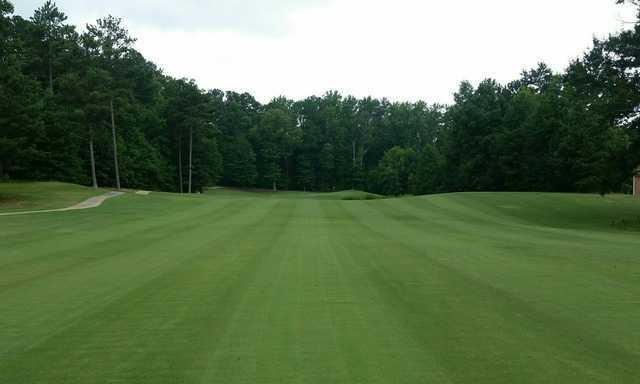 In the winter Wolf Creek is the only public course in the south metro area that oversseeds all the fairways and tee boxes which is just one of the reasons why Golf Digest Selected Wolf Creek as the best course near Hartsfield Jackson Airport. The Mike Young Designs course incorporates both low flatlands holes, bordering many wetland areas, and holes with dramatic elevation changes. Wolf Creek has four sets of tees to accommodate players of all skill levels. A practice range and practice green allow for serious work on your golf game or just a warm-up before your round. It has a full service pro shop run by a PGA professional. Take advantage of their brand new clubhouse that was recently renovated.